Deli Lobby Lounge is a versatile space, created to enjoy a delicious gourmet experience with a varied and healthy menu, exquiciteses for afternoon tea, snacks or the best Argentine wines combined with tapas or snacks. A meeting place, both for our guests and for the habitués of the area. The gastronomic proposal consists of simple elaboration options, with the best fresh products of the market. The service hours are from 7:00 AM to 7:00 PM. 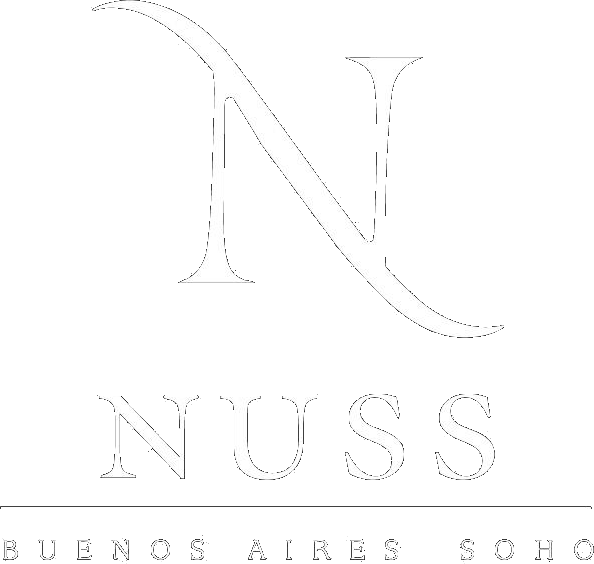 Nuss Buenos Aires Soho offers varied proposals for meetings, work breakfasts, lunches or cocktails, with a luxury service in a relaxed atmosphere.